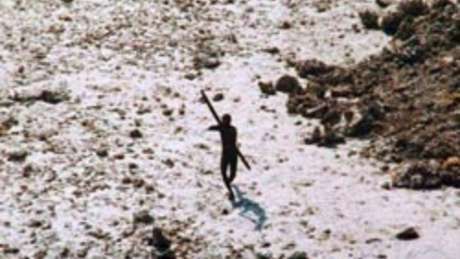 “This displays an extraordinary level of ignorance which highlights why it’s so dangerous for such people to be anywhere near uncontacted tribes. It’s taken them nearly two weeks to prepare their answer, but let’s look at what they’re actually claiming. “They say he was medically trained. In fact, he had a degree in health and sports medicine and apparently some training in emergency medicine. He was not qualified as a medical doctor. When the Brazilian Indian Agency (FUNAI) were conducting ‘first contact’ expeditions in the 1970s and 1980s, they had specialist doctors with them. Even they could not prevent widespread death from disease, and the expeditions were abandoned. 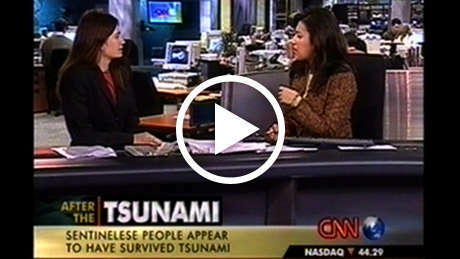 “The missionaries say Chau, “attempted to get 13 types of immunization” (our emphasis). We have no idea what this means. In any case, there is no immunization available against the common cold, which has been one of the main problems with uncontacted peoples. The initial viral infection (against which antibiotics are useless) commonly leads to secondary infections which prove deadly. “They say he, “quarantined himself for many many days.” We don’t know what “many” refers to. Presumably nor do they, or they would have given a number. Over a week’s quarantine, prior to a contact expedition, is needed, even in an emergency. It’s the minimum. In any event, Chau had contact with the boatmen who took him to the island anyway, thus nullifying the benefits of any prior, self-imposed quarantine. “John Chau was likely killed on 16 Nov. 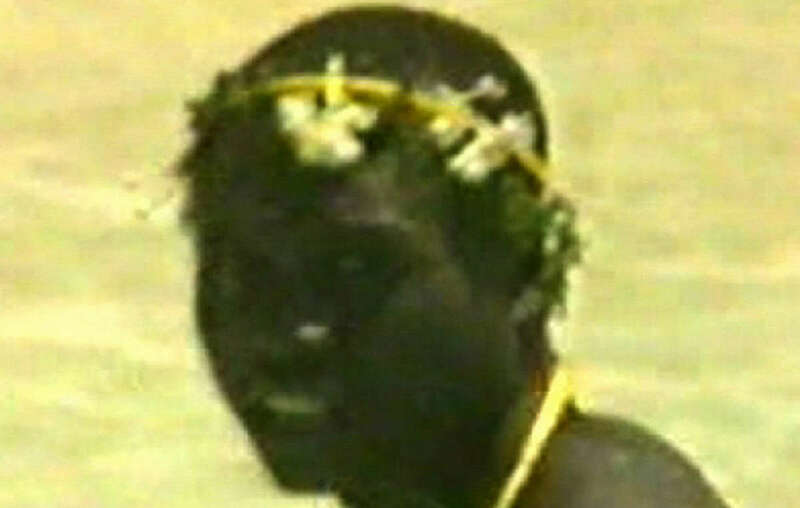 If any pathogens he was carrying have affected Sentinelese, they would likely have manifested by now. Of course, we don’t know how they would react if they were ill. Would they come to the beach and ask for help, in which case the Indian authorities should have specialist teams waiting offshore but on standby, or would they simply retreat to the interior – probably more likely – in which case they will be out of reach? We don’t know, we have to wait.